Vintage Clothing Blog | Vintage Wedding Dresses | Salvage Life: HUGE SUMMER SALE!!! Helps us make room for new fall merchandise by shopping Salvage Life's HUGE SUMMER SALE starting today! Prices are up to 75% off! Items as low as $6!!! Click HERE to shop the Sale. Nautical necklace for only $6!!! 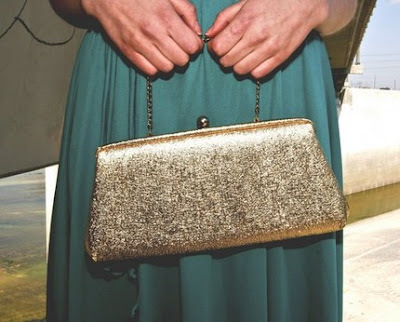 Gold evening clutch for $10!!! 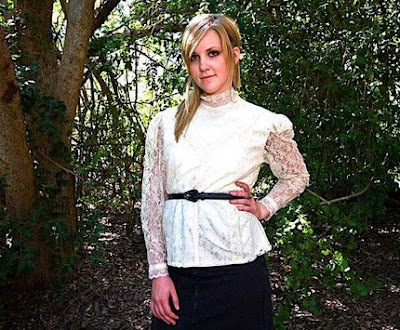 Victorian style lace blouse, $16. Red spaghetti strap dress, $30.